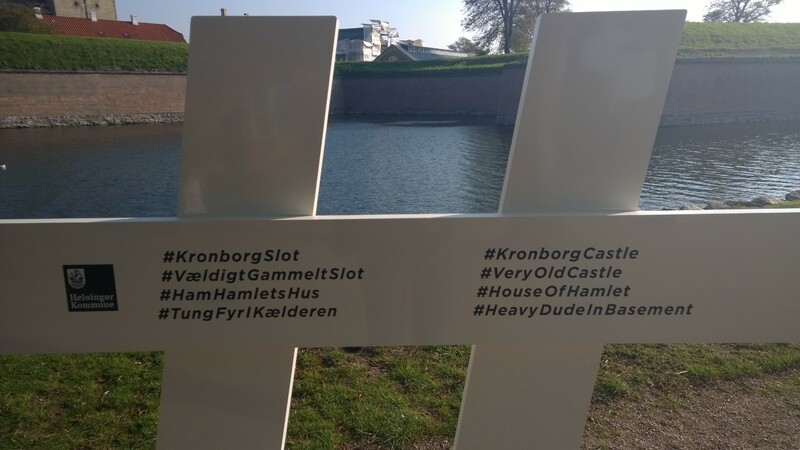 One of my favourite days on my trip to Denmark was my jaunt up to Helsingør to visit the castle that’s infamous for being Shakespeare’s setting for Hamlet. 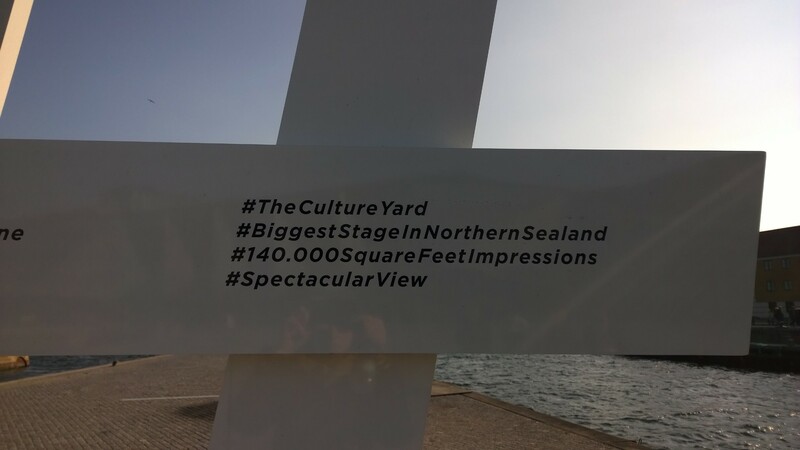 I’ll write another blog-post about the wonderful day I had there, but here are some pictures of something I noticed about Helsingor that made me giggle. 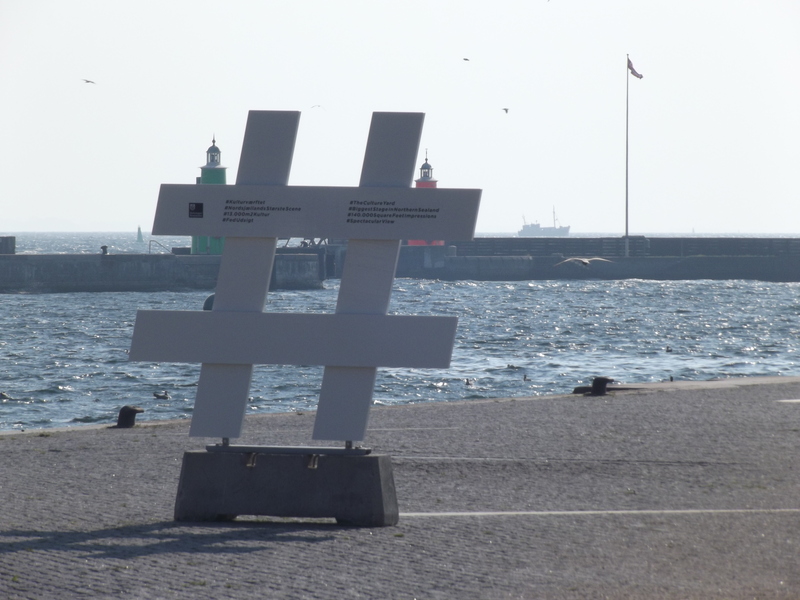 That’s right, Helsingør tourist board provide – on a statue of a hashtag no less – their own hashtags for tourists to use. 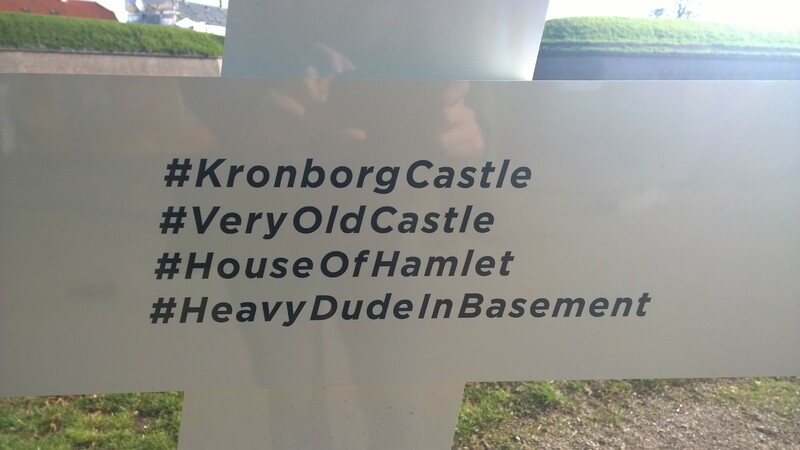 #Heavydudeinthebasement on the one outside Kronborg castle has to be my favourite.